Natasha has been around horses her entire life. She started as a young child riding western in Richmond 25 years ago. When she graduated High School she exposed to the world of Hunter Jumpers and fell instantly in love. She found herself fascinated by the many different styles and techniques that could be used within this sport and took it upon herself to get educated. She started her own business at 20 years old selling and breaking young horses. 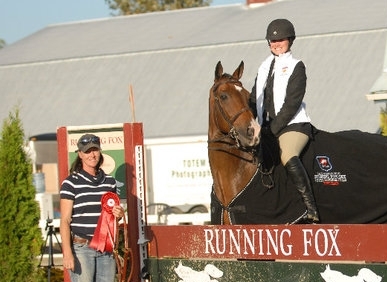 Gradually, over the years she expanded to selling top quality Hunter, Jumper, and Dressage horses of all levels. Not only is she your top horse dealer in Western Canada but she is also an established, reputable equestrian coach. 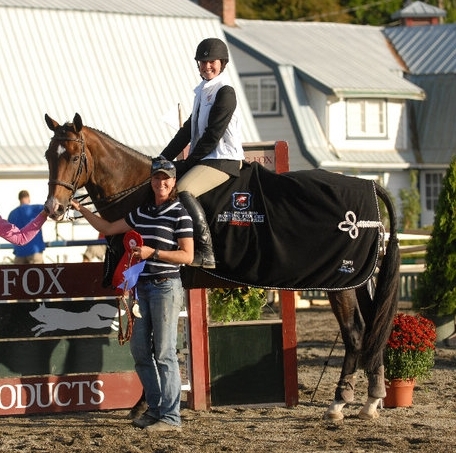 With her exceptional coaching skills she has taken countless riders from the beginner levels all the way to competing at The Royal Winter Agricultural Fair in Toronto and more. Her riders are always confident and well prepared when entering the show ring. She displays immense commitment and dedication to each of her students, whether the are highly competitive or just having fun. This is her passion and she's honoured to be able to live it everyday out of her own home in Langley, BC.